Some of my readers may know my past history in this area, but since this month marks March into Yellow, a challenge to help raise awareness of endometriosis, I really felt it was my duty to share more about what has helped me manage painful periods and PMS. ClaryCalm is a blend of essential oils by doTERRA that will provide a soothing, calming effect during your menstrual cycle. 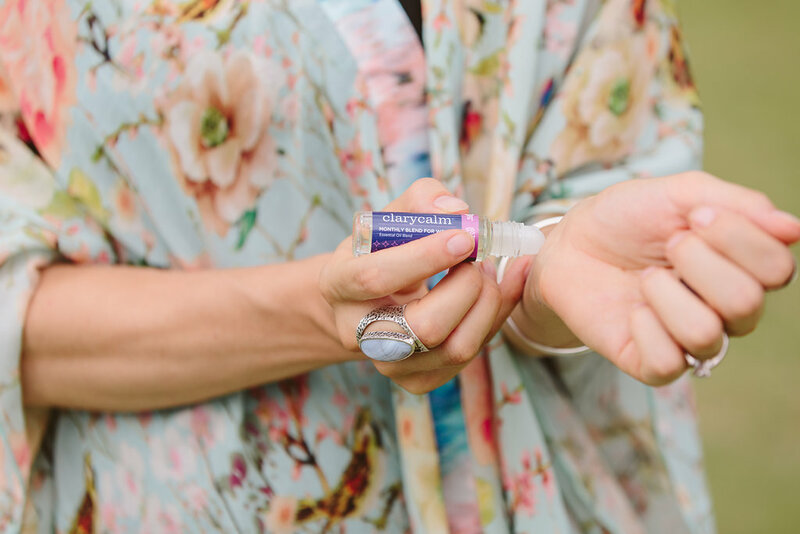 Use ClaryCalm hormone blend on your lower abdomen daily to help balance emotions, provide a cooling effect to the skin and it’s calming aroma. Cypress essential oil has a really energising, fresh aroma that has a grounding effect on your emotions. Cypress oil can also help improve circulation and muscle cramps during your menstrual cycle. The Ice Blue Rub(Deep Blue in the US) is a topical cream infused with the Ice Blue Soothing Blend of essential oils. It is perfect for aches and pains during your menstrual cycle as it provides a comforting sensation of cooling and warmth to problem areas. 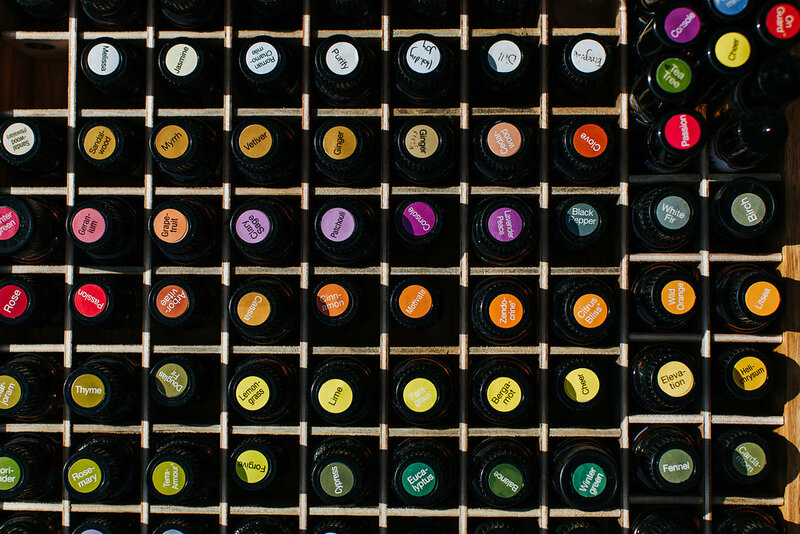 Not sure where to start with essential oils? 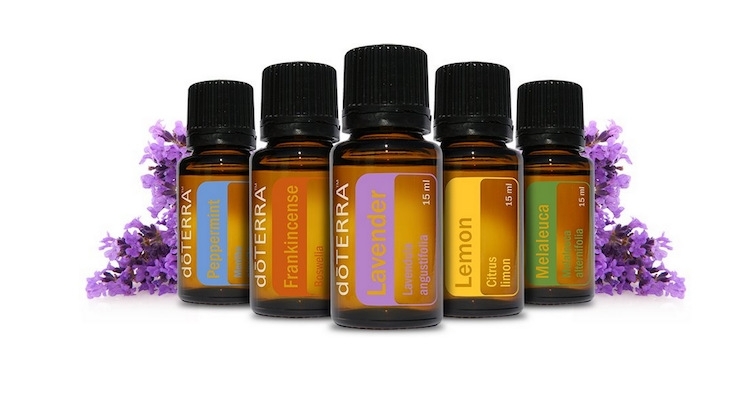 My Introduction to Essential Oils eBook is perfect for you. Unfortunately stress can affect our body’s hormonal balance. One of the biggest changes I’ve made was looking after myself through self-care practices to keep stress at a minimum. 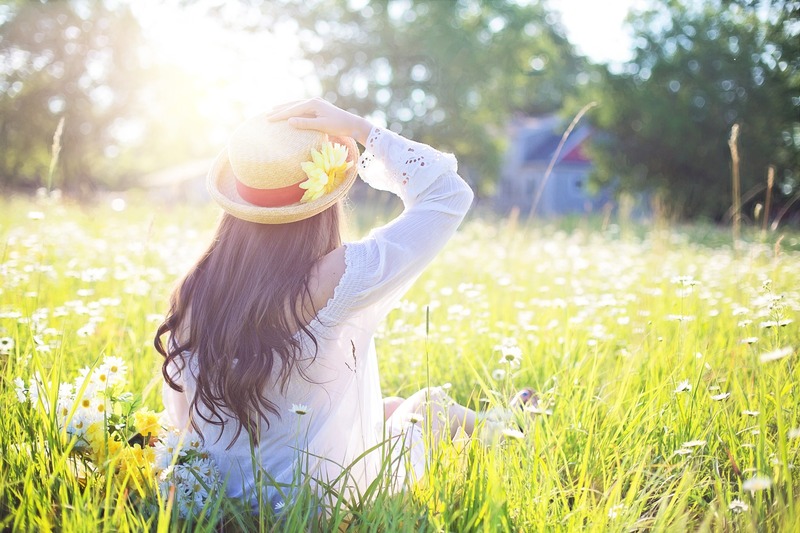 Some easy tips to consider are; meditation, moving your body with whatever exercise you enjoy most, keep a gratitude list or journal, sip herbal tea and get enough sleep. My eBook has more resources on self care practices. Research has shown that dairy is a highly inflammatory food and many people, including myself, react to it. Try going without it for a few weeks to see if you have any improvements. Many people also suffer from gluten intolerance, myself included. A great way to see if you have any intolerances is to do the elimination diet where you cut out the food you think is a problem for 3-4 weeks and then reintroduce it and see if you have any issues. Refined sugar is another big one that can cause lethargy and bloating, as well as being detrimental to your health. If you think sugar may be an issue for you try avoiding corn syrup, fructose, fruit sugar, glucose syrup, honey, malt syrup, maple syrup, molasses and sucrose. My eBook has more resources on a healthy balanced diet.